The Acura CL is manufactured by Honda Acura brand and can be known as a replacement for Acura Legend Coupe. Acura CL can offer a combination between luxury and sport models. 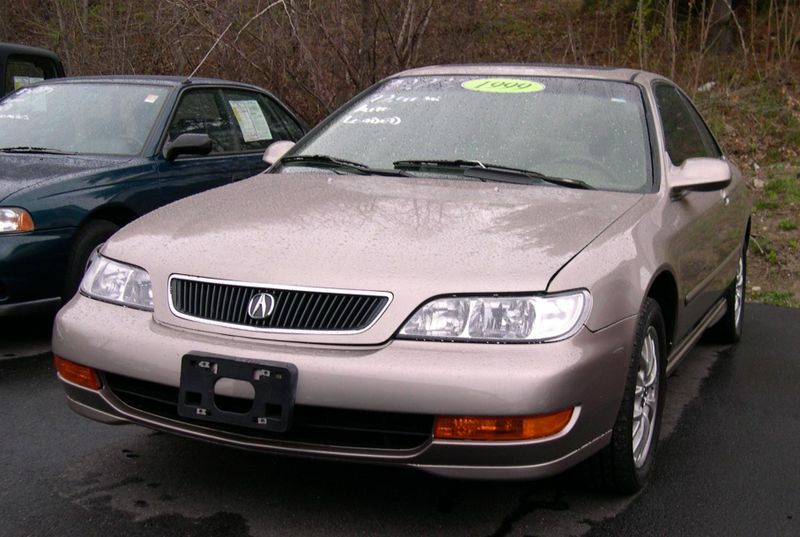 The CL was the first model from Acura which was built in the United States. First generation of Acura CL was appeared in 1997 and was offering 3.0 liter J30 V6 engine, with 200 hp (150 kW) or 145 hp (108 kW) 2.2 liter I4 engine. This engine was transformed, later in a 2.3 liter and 150 hp (112 kW) for the 1998 and 1999 production. 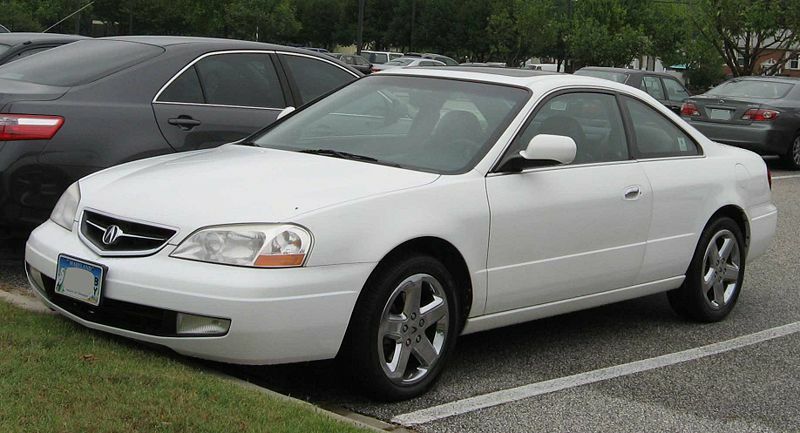 Second generation of Acura appeared in 2001 and was offering a 3.2 liter SOHC VTEC J-series V6 engine with a navigation system. The Type-S model was using a 260 hp (194 kW) V6 engine and 17” wheels, better suspension, larger brakes and firmer seats.